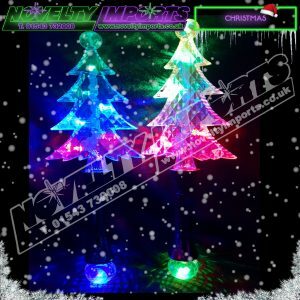 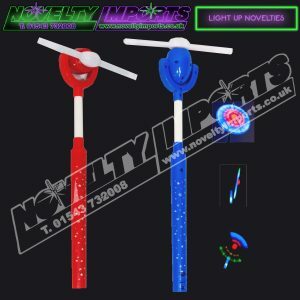 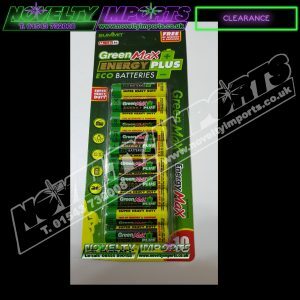 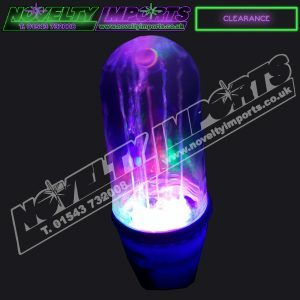 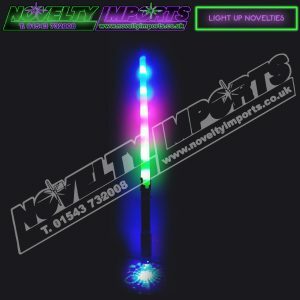 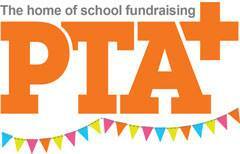 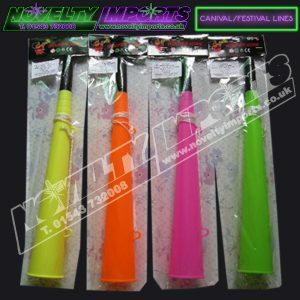 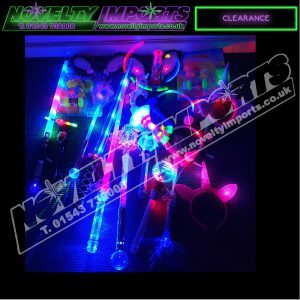 ** CLEARANCE ** Fantastic for candle light parades, or any event where safety is an issue. 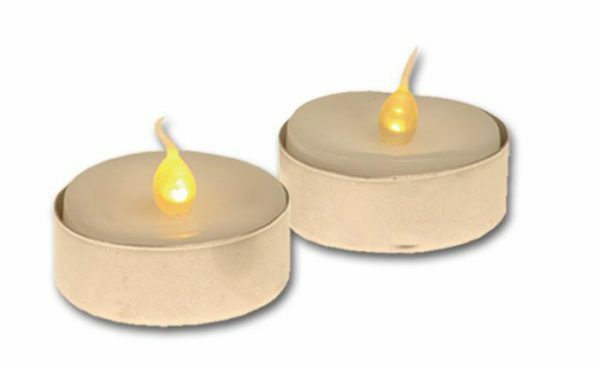 The twin pack led candle tea light produces no heat, smoke or dripping wax, yet they look very realistic. 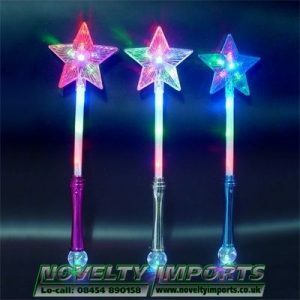 Comes complete with replaceable batteries. 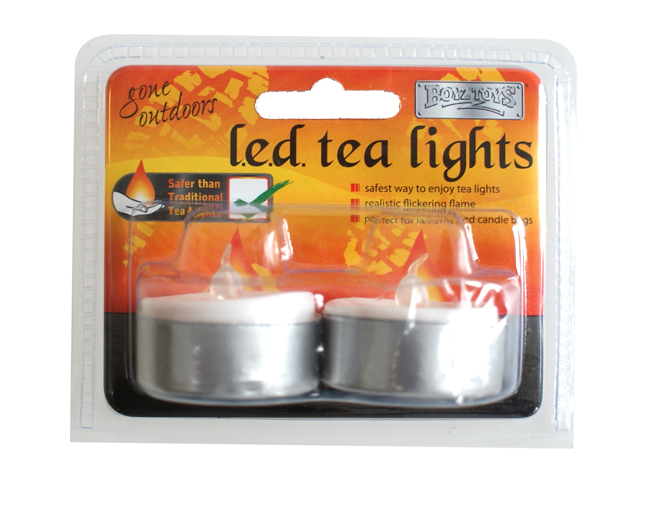 Twin pack and 24 packs to this inner carton giving a total of 48 tea lights.